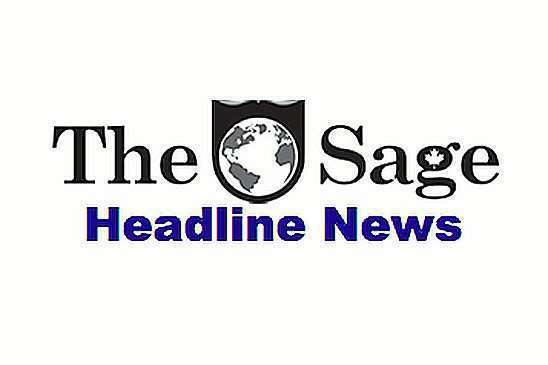 Here are the Latest Headlines The Sage News is working on. (SNN) - But the 76% of their members, who believe they have the right to bear arms, so they can defend the country from a take-over by the Muslim socialist in the White House, fit the definition of mentally ill.
(SNN) - “Now that a court has said that a nunnery doesn’t have to pay for birth control and abortions under Obamacare, companies everywhere are seeing the light," says Rev Hugh Smith, of Hugh’s Roofing in Nashville, who was recently ordained by the Pat Roberson School of Divinity. 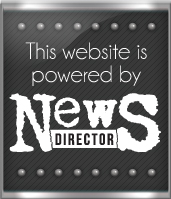 (SNN) - They accuse the White House of using it as a political tactic to win the White House in 2016. They promise a full-scale investigation.